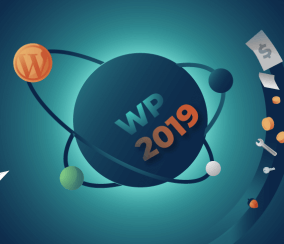 As the world’s most popular open source content management system, WordPress, who’s recently celebrated their 12th anniversary, is now known to be highly oriented towards community knowledge sharing and mutual help. 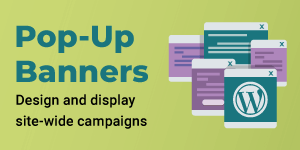 Ultimately, this is what enabled some of the fascinating changes that turned WordPress into so much more than a simple blogging platform. 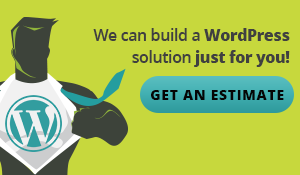 If you’re a WordPress developer, you probably hear this question on a regular basis. “It depends” just doesn’t seem to satisfy people’s curiosity these days, so WordPress developers are required to come up with an answer that will give people a general idea. 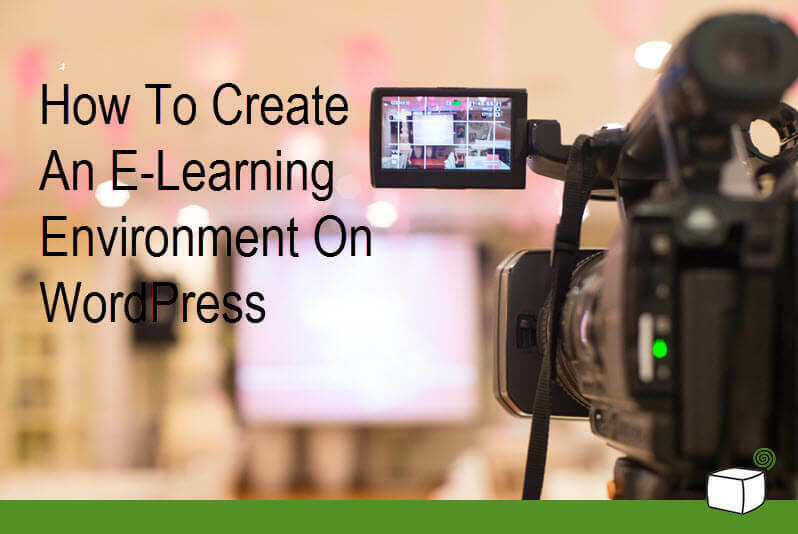 As the world of blogging continues to evolve and expand, e-learning is becoming a growing trend, marking a symbol of global freedom of expression and empowerment of the individual. 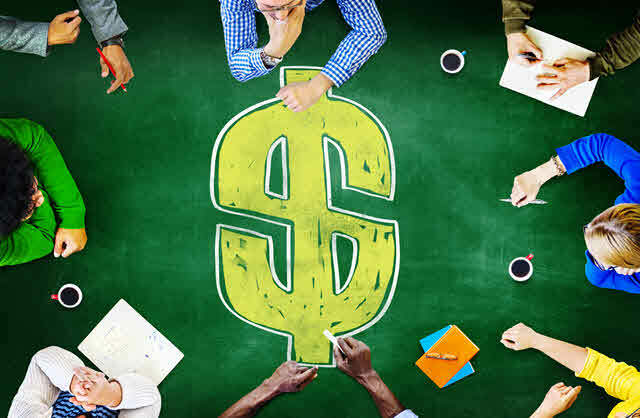 There’s no disputing the fact that WordPress is by far the most prominent content management system out there. 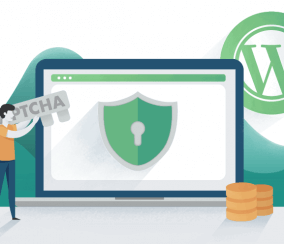 Whether you are new to WordPress or have been using it for some time, you’ll know that it is an incredibly powerful platform. 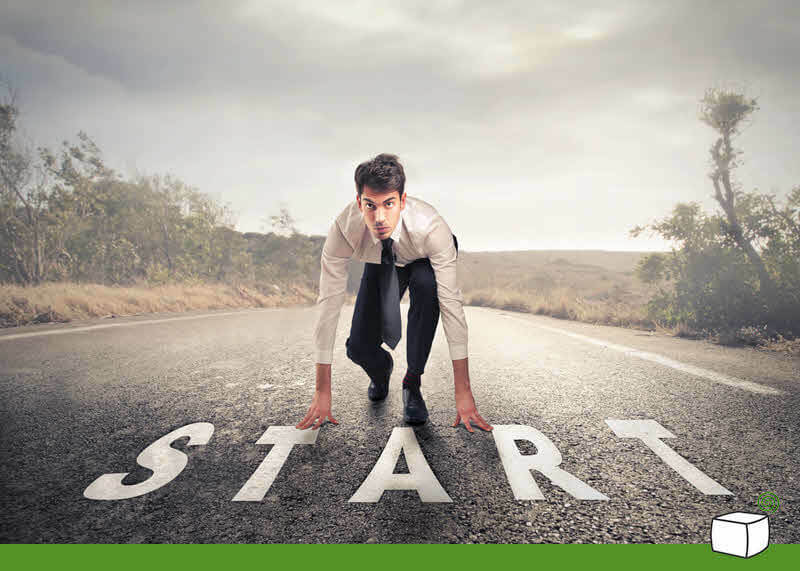 What started out as just a basic blogging platform, is now evolved and used by more than 74.6 million sites. 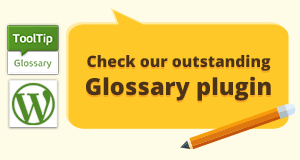 Another Add-On has been added to the Tooltip Glossary family and is called Tooltip Glossary New Community Terms. 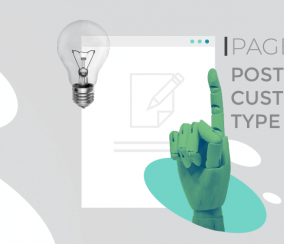 This Tooltip Glossary new Community Terms addon is perfect when you are looking to involve your users with the expansion / growth of the glossary on your site. 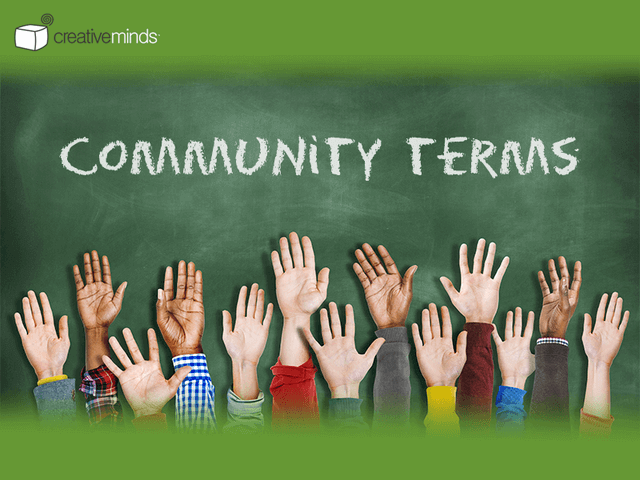 You can define which users can add new community terms and set moderation authorizations for added terms. Once set, all new terms will appear as drafts in your Glossary list of terms, and will only show on site once you approve them. 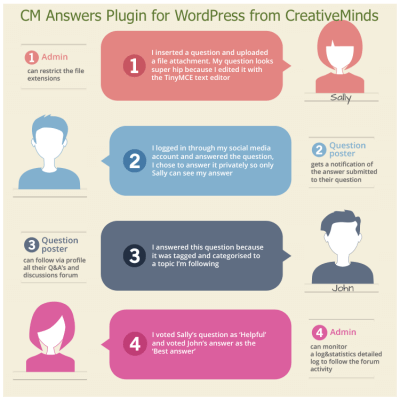 The new version of CM Answers is a major upgrade in the plugin’s functionality and capabilities. The two most important features which have been added to the plugin are forum comments and multiple attachments. 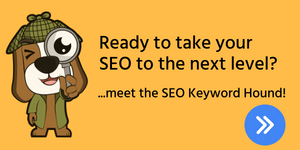 These two features make the plugin much more user friendly and expand its reach. 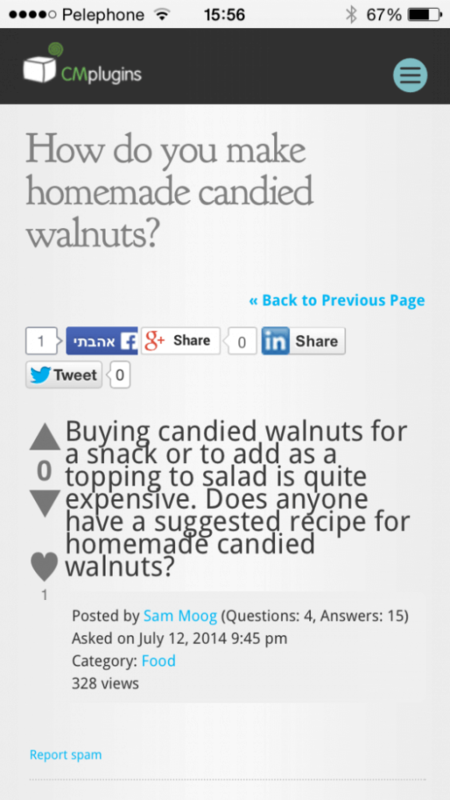 This is an overview of the Questions and Answers Pro WordPress Plugin. There is a cool feature which enables administrators to get spam reports on messages posted via the Questions and Answers Q&A forum. 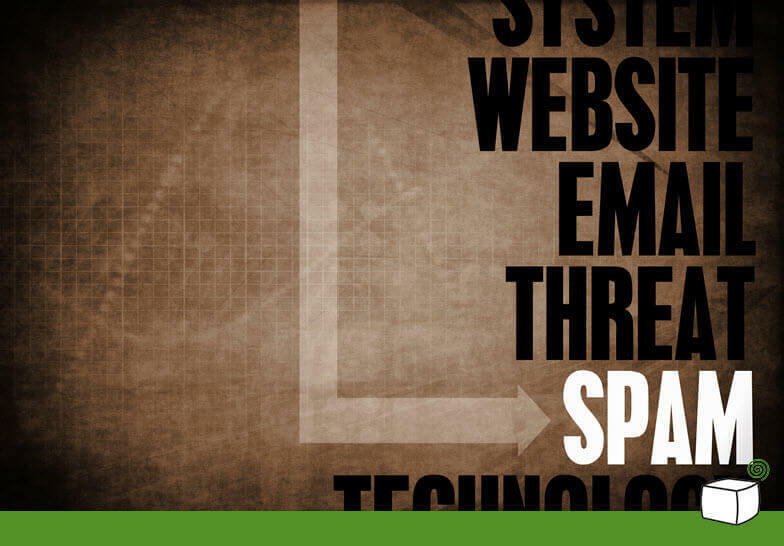 The plugin allows admin to control and access spam reports in the Questions and Answers plugin. 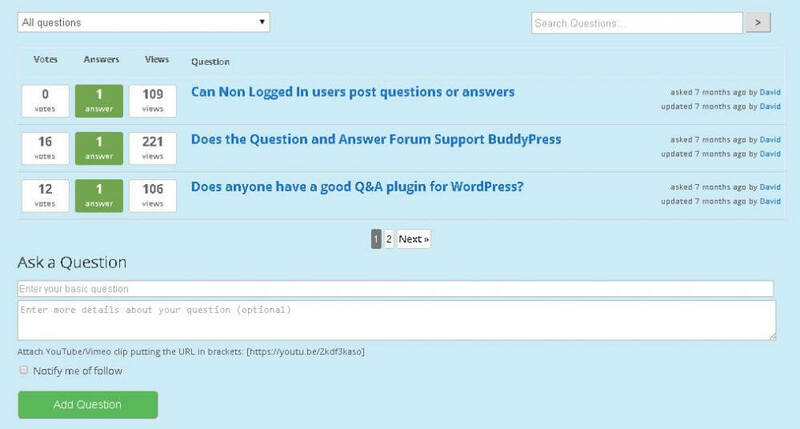 This is an overview of the notification system for the Questions and Answers WordPress plugin. This user notification feature allows users to follow threads and receive forum user notifications when new answers are posted. 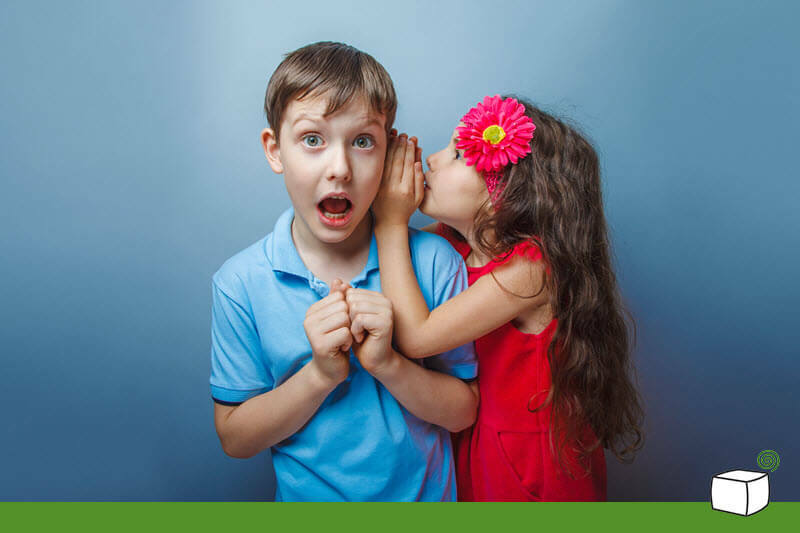 This forum user notifications feature allows users to better navigate the Q&A forums and get their answers quickly. At first, only a user who has posted a question or an answer can follow a thread, but now following an discussion is available to anyone. Any user or admin can follow any thread, ask a question or post an answer. 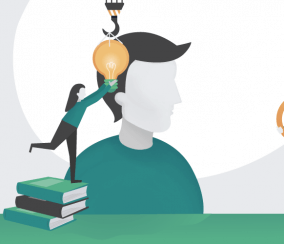 Forum user notifications are only available to people using the Questions & Answers plugin.